Oh come all ye gamblers! It's Facebook Fridays! for December 16, 2016 -- may good luck joy prevail on earth. 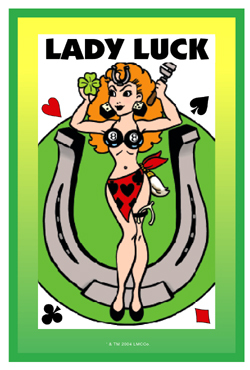 The Lucky Mojo Curio Company is holding a random drawing to give a way 3 Lady Luck spiritual supply prizes to draw the winnings for gamblers, gamers, and chance takers. 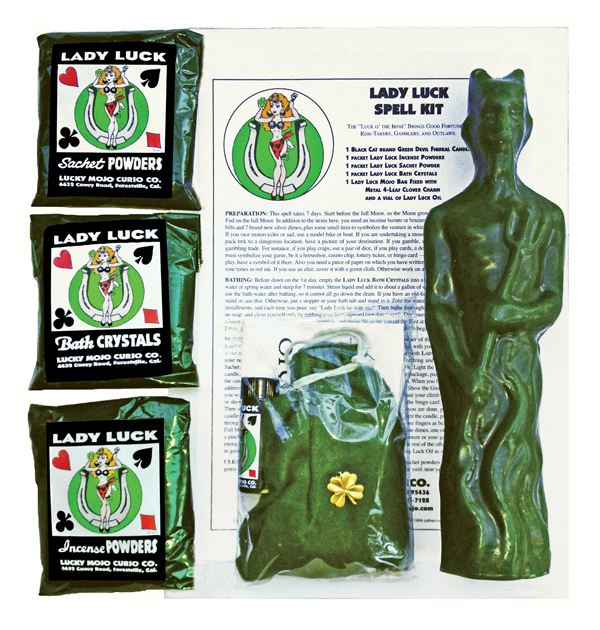 This week we're giving away a Lady Luck Spell Kit, complete with all ingredients and instructions, to make your next casino trip a winning proposition. Another lucky winner will receive a blessed and dressed Lady Luck Vigil candle. And, a third happy soul will receive a bottle of genuine Luck Mojo Dressing Oil, to anoint your hands as you step up to the Blackjack table! We have a winner! In fact, we have 3 lucky winners! Our Facebook Fridays! winners for December 16, 2016 are: Christina Barriera, Carinna Anne Siple, and Erix Sinson.